360Works Plugins: New Update Available! At 360Works, we strive to keep our customers informed and to always keep our products compatible and flexible. 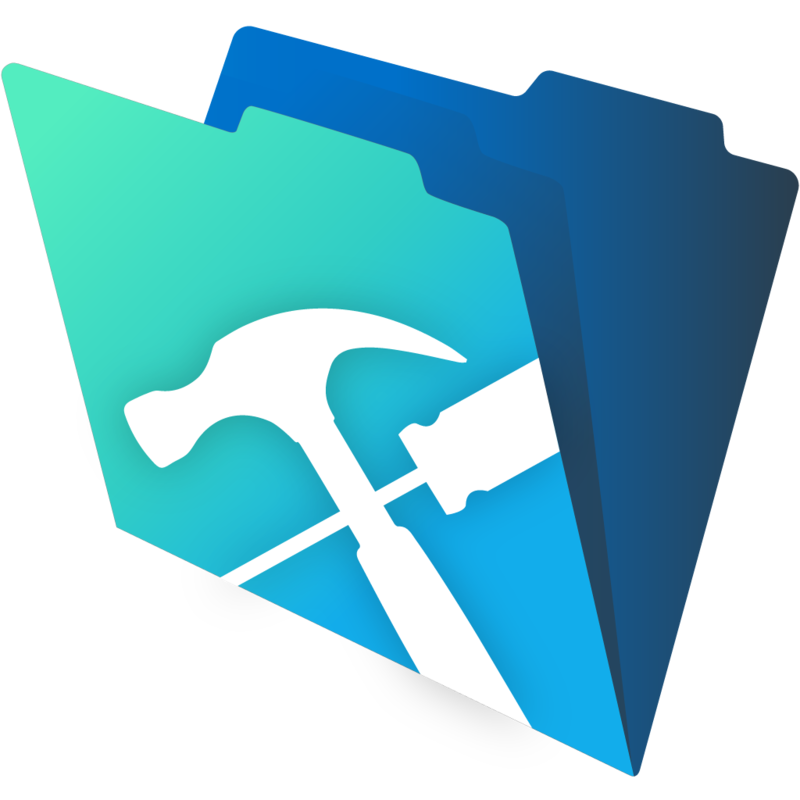 Recently, we have been working on additional fixes for our entire plugin platform when used with FileMaker 17. While we tested each current version available on our online store, we are constantly working to make fixes as new issues are reported to us. This update is being released to primarily fix an issue when running our plugins in a Windows environment with FileMaker Server 17. Additional features have been added to the Email, FTPeek, and JDBC plugins in this release. Installing plugin updates are easy when using the Install Plugin File script step in all environments. For legacy systems, auto-update is supported as well. Find out more at 360works.com/autoupdate. You can read more about our plugins and install manually using the product links below. Once at the product page, click the text link for 'Download the current version' on the right-hand side of the page. If you find a couple of these products to be helpful, you may want to look into the 360Works Portfolio Bundle, where you can obtain the entire suite of FileMaker plugins and tools from 360Works with a savings of 75% off of the full price!